We are a one stop shop – fast, reliable and of the highest quality. 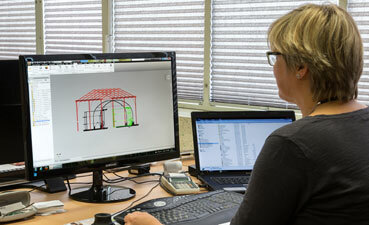 Experienced engineers take care of detailed planning, development and construction. 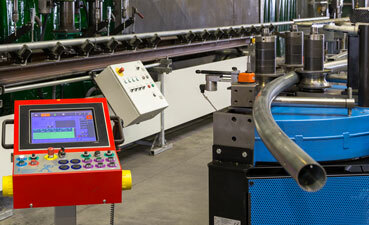 Our highly professional in-house bending technology ensures short production periods. Precision, high-performance drilling using a multi-spindle drilling rig and extensive welding services through qualified personnel complete our portfolio. We deliver what you need – experienced engineers are at your disposal. We have committed experience in project completion domestically and abroad encompassing design, construction and development. We are recognised for an economic bending technology and short delivery terms for all kinds of profiles. We at Poppen use only the highest quality profile bending equipment. 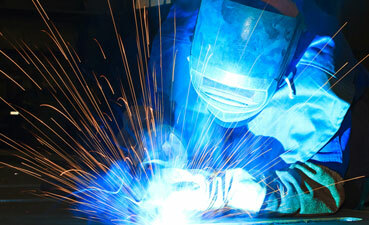 We have over 20 years of experience in welding services which makes the field one of our strengths. We are particularly specialised in mechanical engineering and frame construction as well as steel and plant construction.